This post will have to include more than one. As it is, I’ve had to cut it down to four. Paul Collins is the founder of Ford Street Publishing. When I first knew him, it was as my local secondhand bookseller, who published SF and fantasy for adults. Many years later, he turned to writing for children. 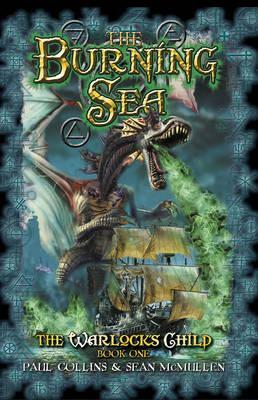 There is an interview with him on this blog about a children’s fantasy series he was writing with Sean McMullen, but he has written - and published - a huge number of children’s books of various kinds - fiction, non fiction, education titles and trade books. He is one of the few writers in Australia I know who has been able to make a living from writing and write pretty much anything he is asked to do. 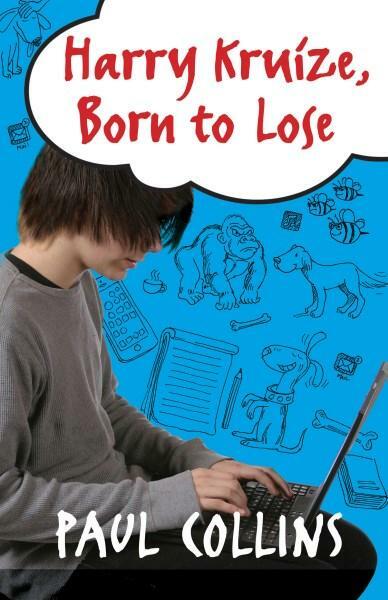 I’m finally getting around to reading Harry Kruize, Born To Lose, which was published last year. There will be a review! His partner, Meredith Costain, was also interviewed here about her contribution to the humorous children's anthology Laugh Your Head Off Again and Again. She is also been making a living from writing, something very difficult to do in Australia, writing both trade and education stuff, all of it wonderful. Meredith helped me launch our books in the It's True! series. YA writer Cath Crowley was, at one time, a teacher. She was in London, writing letters to her brother about it, when he decided to turn her life into a musical! Quite a good one, too, as I recall. The first of her books I read was The Life And Times Of Gracie Faltrain, the first of a series about a girl soccer player. They were funny and sweet, but she went on to do even better. 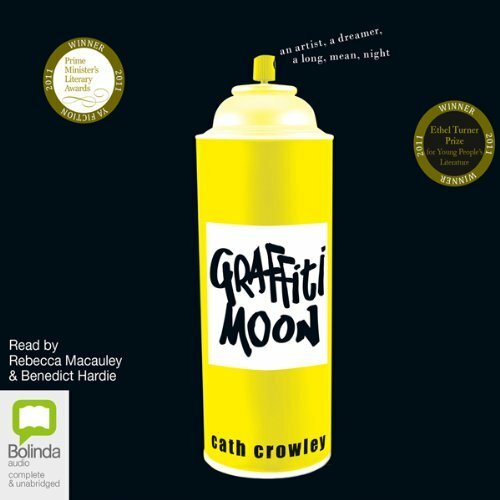 Graffiti Moon, a YA novel about teens running around Melbourne on the last night of their school career, was simply beautiful and funny. The author completely understands how teens think and feel. She tells a story about travelling around the western suburbs of Melbourne late at night while researching the book. Some scary looking boys approached her... and asked her to pose as their mother so they could get into a nightclub, as they were under age! I personally think it should have won the CBCA Award that year, as did my student Selena, who interviews Cath Crowley here. It was shortlisted, but didn’t win. Last year she was shortlisted for her bookshop romance Words In Deep Blue. It received an Honour(runner up). Some time soon she has to win! Last year also she was part of a collaboration with two other wonderful writers, Simmone Howell and Fiona Wood, Take Three Girls. Both Simmone and Fiona have also been interviewed on this site. Anna Ciddor is a Melbourne children’s writer. 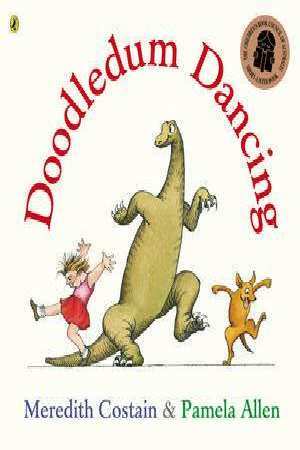 Her earlier books were for the education industry. She wrote some non fiction for Allen and Unwin in the True Stories series, Unplugged: The Bare Facts On Toilets Through The Ages. Anna writes quirky, over-the-top stories. She wrote Viking Magic, a trilogy of Viking-themed novels about two children swapped at birth by the midwife. The girl is the daughter of a farmer who wanted a boy to help on the farm and threatened to expose a female child. The boy comes from a magic user family who don’t care what they get. As a result, the farmer gets a son who is not much use at farming, but very good at fixing crop problems with magic and the magic users, who are totally useless at housework, get a daughter who can’t do magic but can keep the house running nicely for them. The novels have messages in runes at the bottom of each page. They are great fun! In more recent years, she has written The Family With Two Front Doors, a gentle, biographical novel about her grandmother’s childhood in 1920s Poland, which she has also illustrated beautifully. Here is my post about it. And here is my interview with Anna. Enjoy! Stop Press! 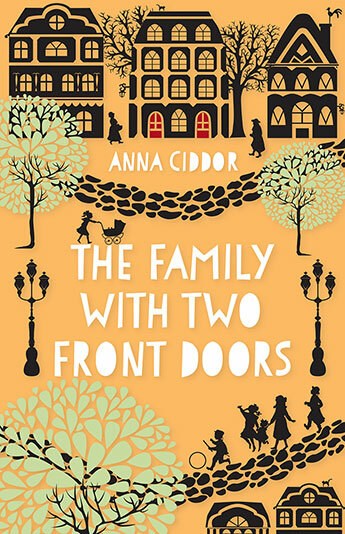 I just heard from Anna Ciddor, who tells me The Family With Two Front Doors is now available in the US, the UK and about to be translated into Polish! If you’re interested in checking out any of these amazing writers, here are some links. And as Paul is also a publisher of children's and YA books, here is the web site of Ford Street Publishing. Most of these books should be available on line or in your local bookstore. Thanks, Isa! Actually, if you just click Home and scroll down, you'll see it. Or maybe I'll tweet the b link again. 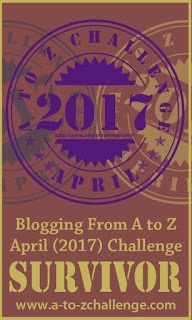 I have found my way here from your comment over on the A to Z Blog site (re finding the Doc hard to navigate - to which I agree). Great set of C authors, some I will definitely check out. I'm late to the Master List, however feel free to check out Pearson Report on your travels around the blogosphere. Thanks for dropping in, Jenny, I have visited! I hope you enjoy any of these authors you may consider reading! Wow, I was blissfully unaware of all these books! Great reviews, added them to my reading list. Glad to know this is of hrl to you! Hi - it was a pleasure to read about some Australian authors, including Anna Ciddor - I had read some of her books with my children when they were young. I’m sure Anna will be delighted to hear that! 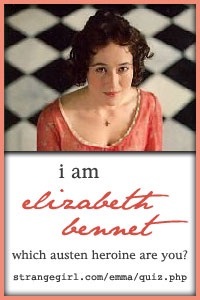 She is a lovely, funny lady who writes great quirky stuff. Working in a library must be a fun place for someone with such a love for books. I always imagined my oldest daughter doing this since she was not only a bookworm as a child but loved Belle in Beauty and the Beast. The massive library in the animation amazed her. Breaking into the writing industry whatever the genre is, is hard work. I learned that in 2010 when I self-published my children's book and met with little success. The experience was interesting and I don't regret having done it a bit but in the end, I found out this wasn't my cup of tea. In it all, I discovered a new passion - blogging. Thanks for sharing these lovely children's books with me today and whenever you get a chance perhaps, you'll wish to check out today's post on Curious as a Cathy! Yes, working in a library is wonderful, not just for the access to books, but because you have regular visitors to whom you can say, “ Have I got a book for you!” My library was a school library, and that meant taking kids to writers festivals and doing a book club. 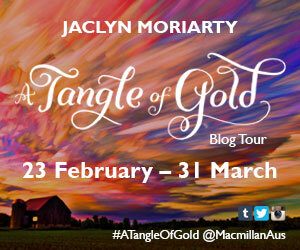 Some of these are definitely going on my TBR list! Thank you! 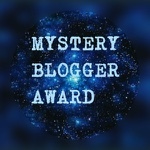 I'm going to have to check out some of these authors and see if I can find their books around! I'm always looking for new suggestions on what to read. Hi Morgan! 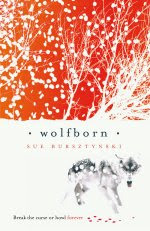 I’ve just heard from Anna Ciddor that her novel is now available in the US and UK and is being translated into Polish! 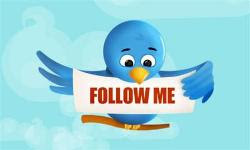 You should be able to find the others easily on line. Hi Hilary! As a school,librarian, I do read a lot of this stuff, but I know them all personally, through conferences and such, plus Paul Collins is my publisher and Meredith Costain his partner. As a reviewer I can ask for interviews. Having started at D and working backwards (I hadn't spotted before that you were doing the Challenge again this year) I can see that your challenge posts are going to be fantastic for my granddaughter, bad for my bank balance and will make my son-in-law fed up at having to build another bookcase (or two). I am adding so many of the recommendations to my list for her and they're authors I'd probably not find on this side of the world either, so extra thanks. Hi, Sue. Thank you for visiting my blog. I must say, you've opened my eyes to some wonderful authors! I'll have to look into these books. Happy A to Z! Hi Lillian! Welcome to my blog too! I hope you find them at your local library and enjoy them.